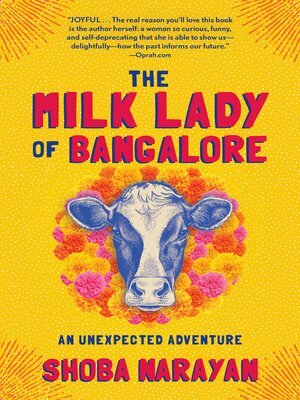 When Shoba Narayan—who has just returned to India with her husband and two daughters after years in the United States—asks whether said cow might bless her apartment next, it is the beginning of a beautiful friendship between our author and Sarala, who also sells fresh milk right across the street from that thoroughly modern apartment building. The two women connect over not only cows but also family, food, and life. When Shoba agrees to buy Sarala a new cow, they set off looking for just the right heifer, and what was at first a simple economic transaction becomes something much deeper, though never without a hint of slapstick.